The new update 5.17 of our Outlook helpdesk software is available. The update fixes several smaller problems with the addressing and in some other areas. T he new update 5.15 of our Outlook helpdesk software is online. 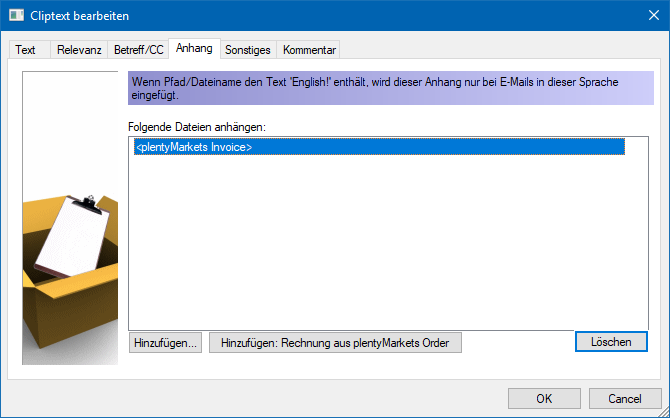 The update fixes problems that could occur in the previous version when displaying the plentyMarkets information.